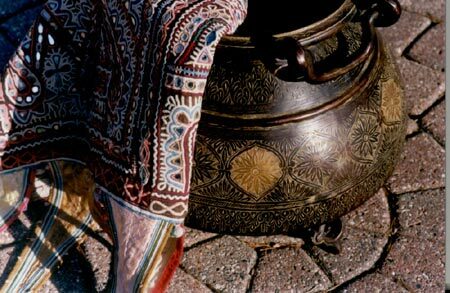 Artista Gallery offers discovery into uncharted lands and eras gone by, reflecting a desire for a world without doors. 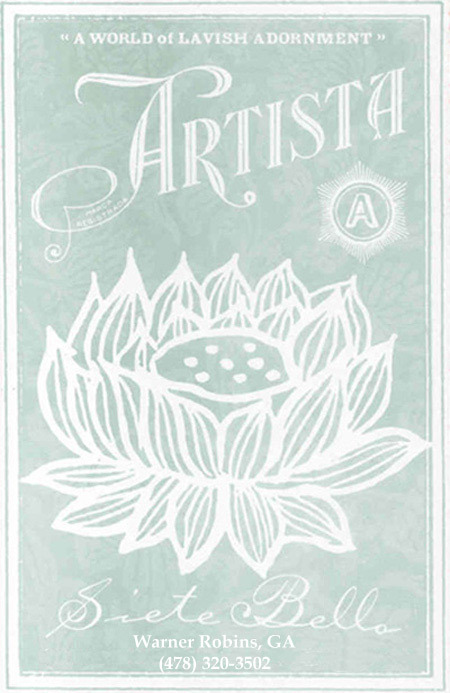 We at Artista believe that appreciation for the world's diversity instills compassion for its people and cultures. We offer you a view of our unique collections, which include antique and new jewelry, textiles and art that celebrates the components of aesthetic value, attention to detail and dedication to diversity. We search the globe in pursuit of the unique - fabrics from village markets in Africa and Asia, contemporary and antique jewelry, one-of-a-kind and hand-crafted fine arts. At Artista Gallery you will find unique items for yourself and your home, and the perfect gift for those special people in your life. Gift certificates are available upon request. We now feature 50's Retro Diner Furniture for home and commercial use. NewRetroDining.com provides us with the comfort of Grandma's kitchen in your own home or restaurant which is American Made using quality Chromed Aluminum and high grade vinyl. Shop online at ourVirtual Showroom. We now also feature Retro bath, basin, shower and kitchen fixtures by Lefroy Brooks for home and commercial use. NewRetroBath.com provides us with the comfort of Grandma's bathroom and kitchen in your own home or restaurant which is quality made in the UK. Shop online at our Virtual Showroom. © 2003 - 2019 Artista Gallery, Inc.